The smoking of meat and fish is a preservation technique and flavoring foods, of exposing food to smoke. A smoked meat is not cooked meat! In time, the Vosges farmers raised pigs. They abbataient them for the winter. With this meat, they made bacon, loins, pallets and wieners. They put their meat on top of the stack for several days to smoke. 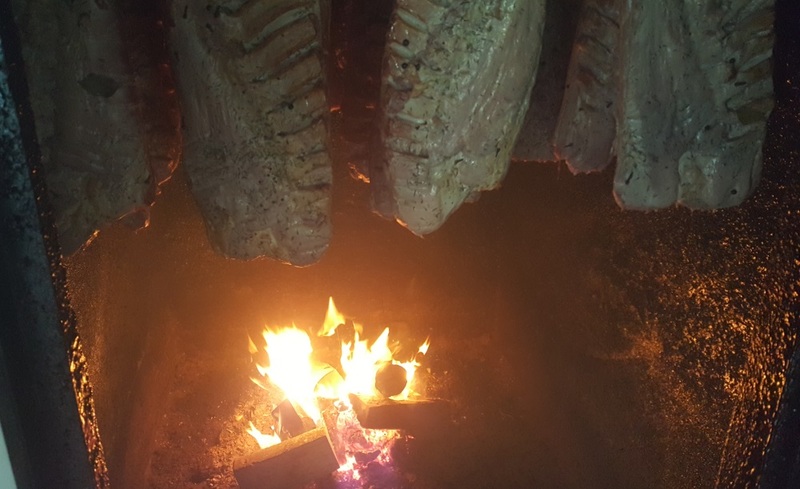 At the Tisserant butcher, smoking old is realized. We have a brick smokehouse. We only use beech wood for smoke. It burns slowly during plussieurs days.